Here’s that chart again - with Volume. Bitcoin is not in a bubble. Get that bubble idea out of your head. 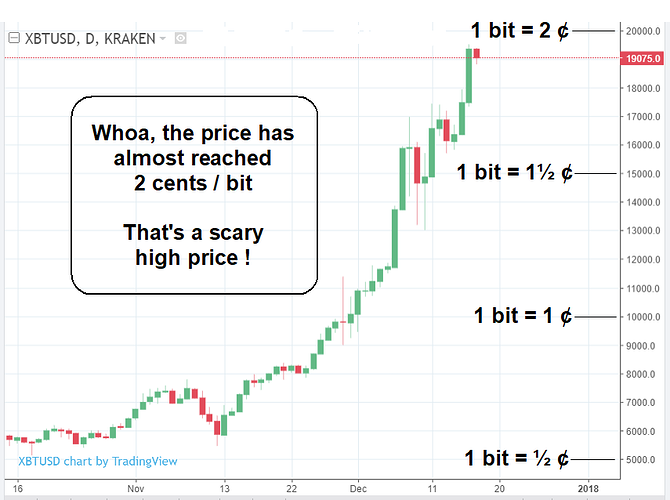 One year ago, one bitcoin (XBT) cost 1.52 Dutch tulip bulbs (DTB). 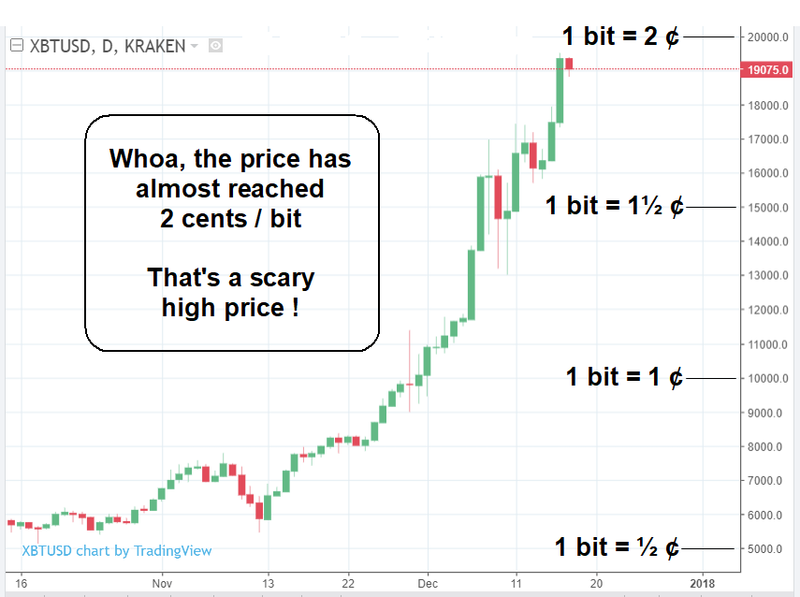 Today, one year later, one bitcoin costs 1.53 DTB. That’s a mere two-thirds of one percent increase in 12 months. That doesn’t even keep pace with inflation. I think that @Clint 's post needs to be read as a whole Dennis.